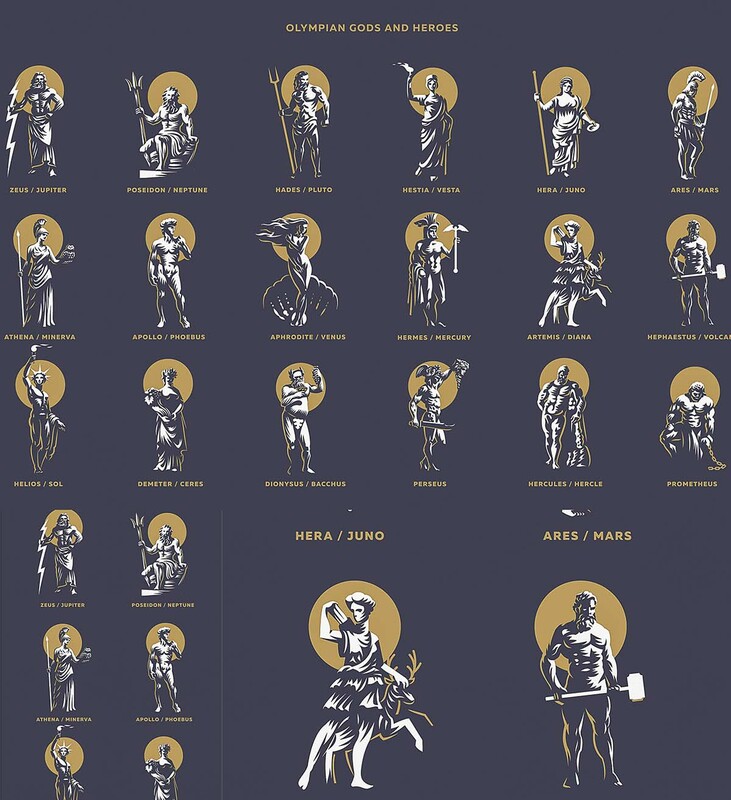 Olympic gods and heroes. Set of vector emblems. 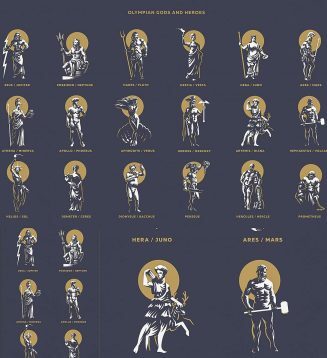 Tags: god, hero, mars, olympic, pluto, prometheus, venus, vesta.